TNT Tile and Stone. Our Core Values. Our Beliefs. 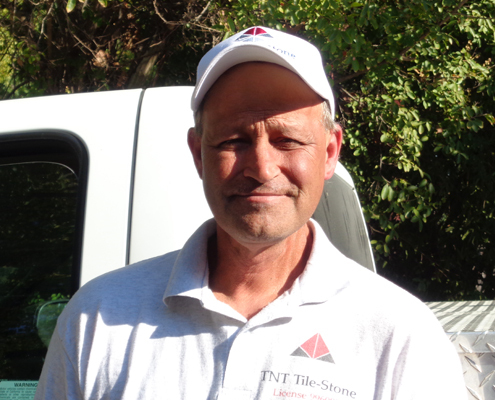 Mike is the Owner and Lead Installer/Artist of TNT Tile and Stone with 30 years of experience as an installer and licensed contractor. Mike opened his own installation flooring company when he desired to take his installation to the next level. Researching and learning techniques that took him to the best in industry standards and practices, Mike was able to become the top in flooring installation. 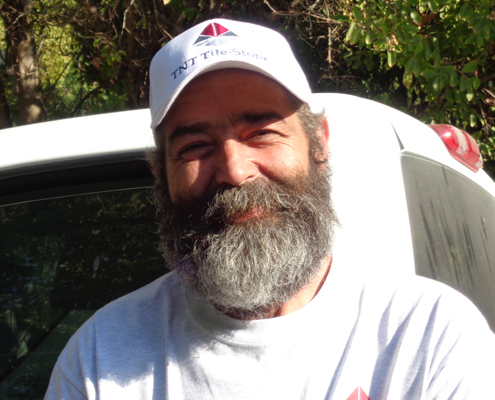 Phil has been installing tile and hardwood for 30-years and has the same passion in the family. Installing tile and hardwood is a work of art and Phil listens to the customer and creates a masterpiece they get to enjoy every day. 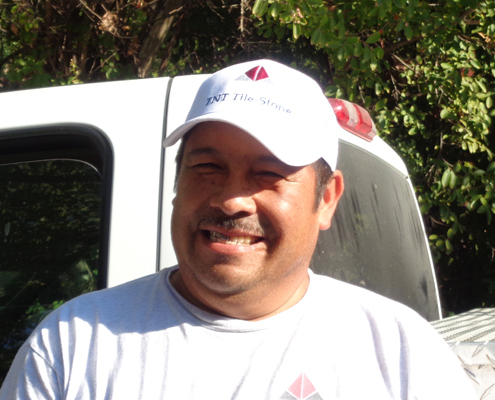 Roberto has been a tile installer for the last 30-years and within TNT Tile and Stone for the last 20 years. He is dependable, open, caring and kind. Our customers enjoy his humor and desire to keep the job on track and finish on time. Rebecca has been with the company from the beginning. Many customers see the warm spirit and enjoy the family aspect of working with an entire family owned company. 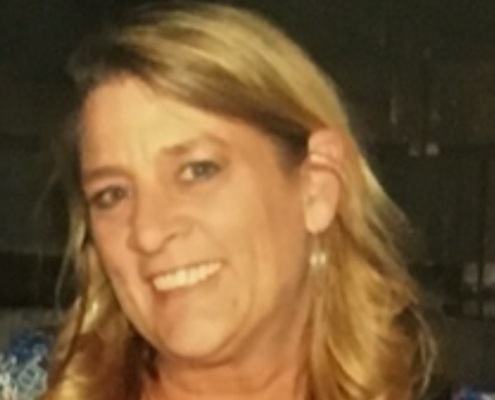 Rebecca enjoys taking care of the customer and maintains all communication from setting up appointments to billing questions.